Larry French/Getty ImagesDavid Novak, retired CEO and chairman of Yum Brands. 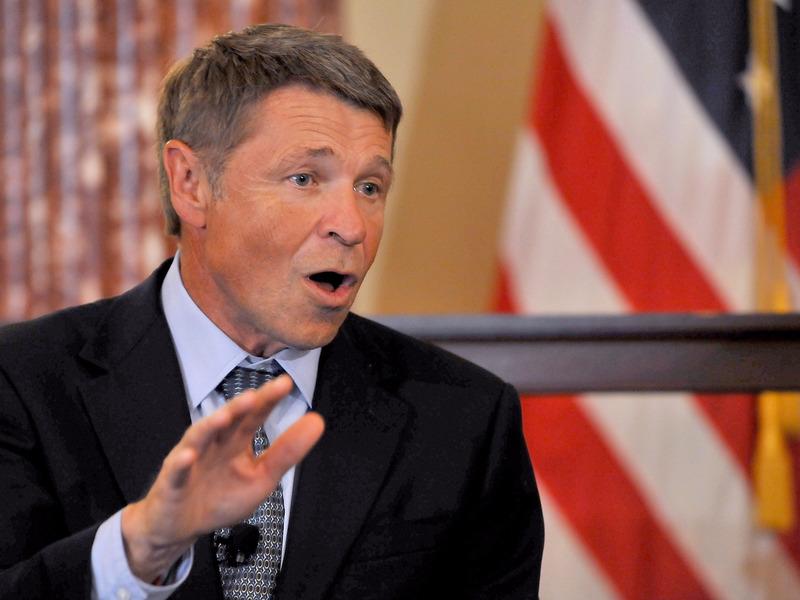 Growing up in a series of about 20 trailer parks across the Midwest, David Novak never envisioned himself as the head of a billion-dollar company. Novak recently visited Business Insider in New York, where we discussed his new book, “O Great One!” and the greatest lessons from his career. He explained that even though he could have never predicted where his life would take him, his unusual childhood provided him with a key skill for becoming an effective leader. Anytime they moved, Novak said, his mum reminded him to make friends on the first day of school because if he allowed for a gradual adjustment period, it would be time to leave by the time he finally felt comfortable. In his 2007 business memoir “The Education of an Accidental CEO,” Novak wrote that this constant relocation and being the “new kid” at school forced him to learn how to overcome fear of rejection at a young age, a skill that he would use in his career when he was made PepsiCo’s COO in 1994 and then CEO of Yum. For example, when he went as CEO to his first Business Council meeting — an annual meeting of 125 of the world’s top CEOs — he felt like it was the first day of school all over again. “I quickly sized everyone up and, remembering that they all put their pants on the same way every morning, worked my way around the room,” he wrote.